Every pancake day I wonder why we all don't eat pancakes more often? They're soooo easy to make and you can mix it up filling wise, whether you want sweet or savoury! Some might argue they're not the healthiest option,...BUT what if I told you I have the solution for you? 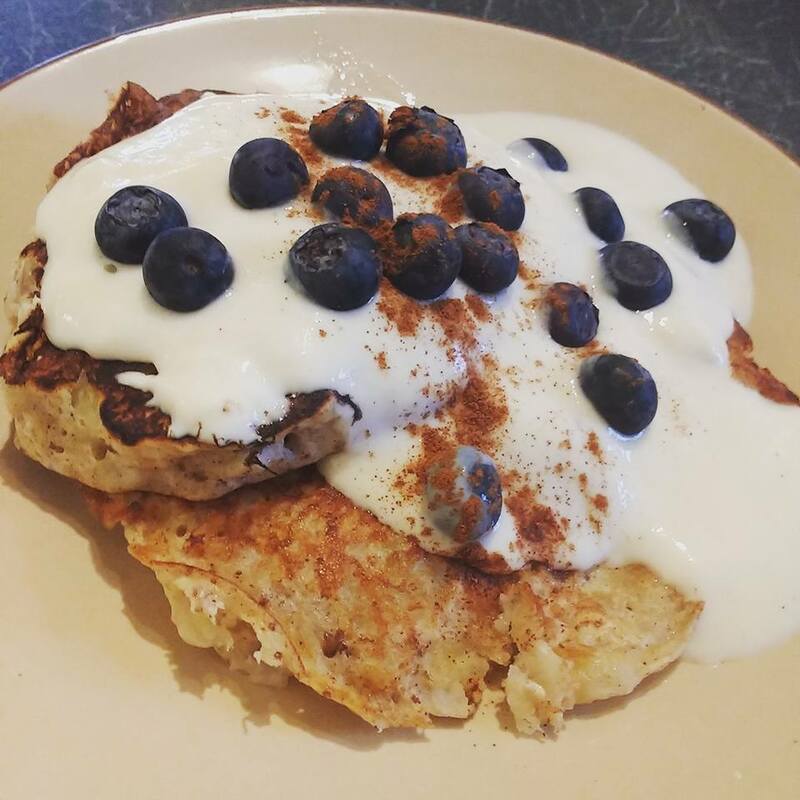 Banana pancakes are made from food that's good for you and are gluten free - bye bye bloating! (3) Heat your oil in a frying pan and put a ladel full of mixture to fry - as you would a normal pancake. I find the thicker and smaller ones are easier to keep in pancake shape! This recipe will make about 3 small pancakes or 2 big ones so basically enough for one!! !